It’s March. Are you tired of winter yet like me? I am so ready for Spring! However, my surrounding is still covered with snow, and there’s more snowfall in our forecast. 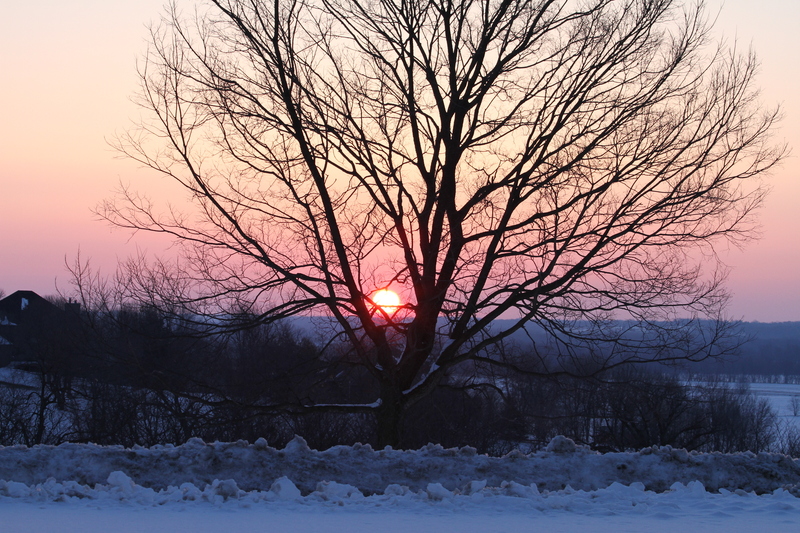 Yet there’s no use of cursing the snow, so might as well appreciate its beauty. Just bundled up of course! Here’s the sunrise in our neighborhood. 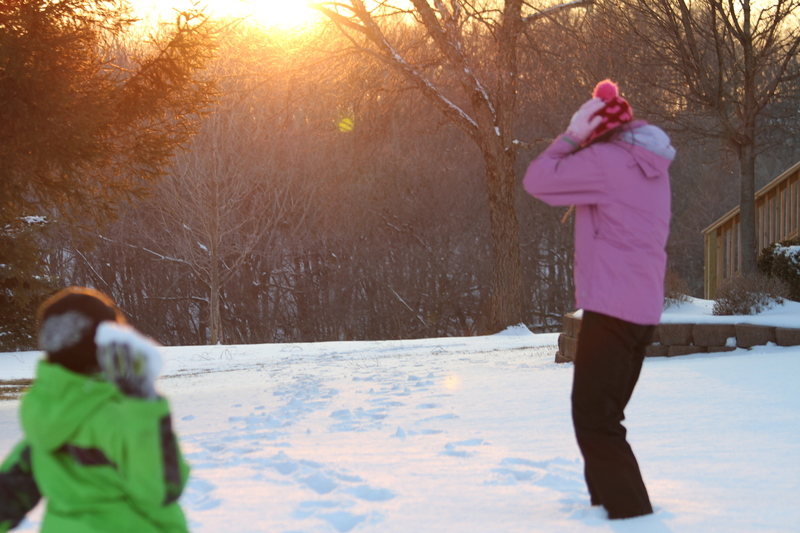 Maybe you can even have fun in the snow. If you ask my son, he wishes for more snow. A feet more of snow! 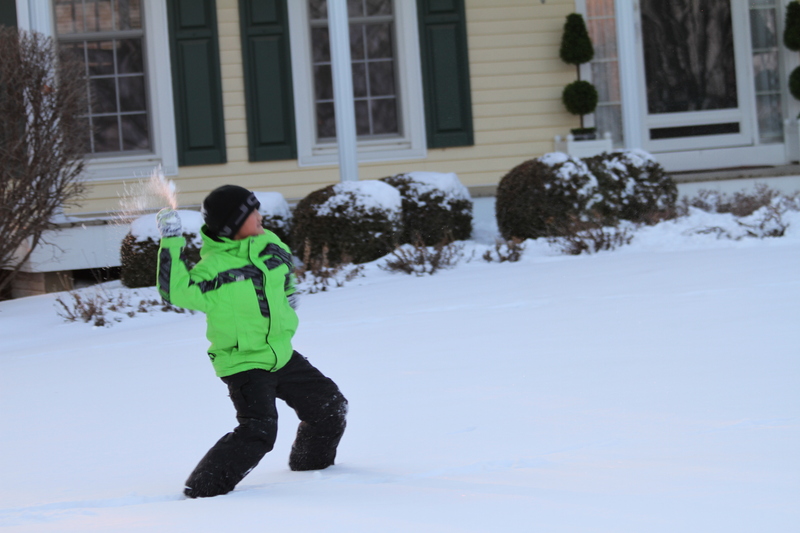 Here he is in our front yard throwing snowballs. 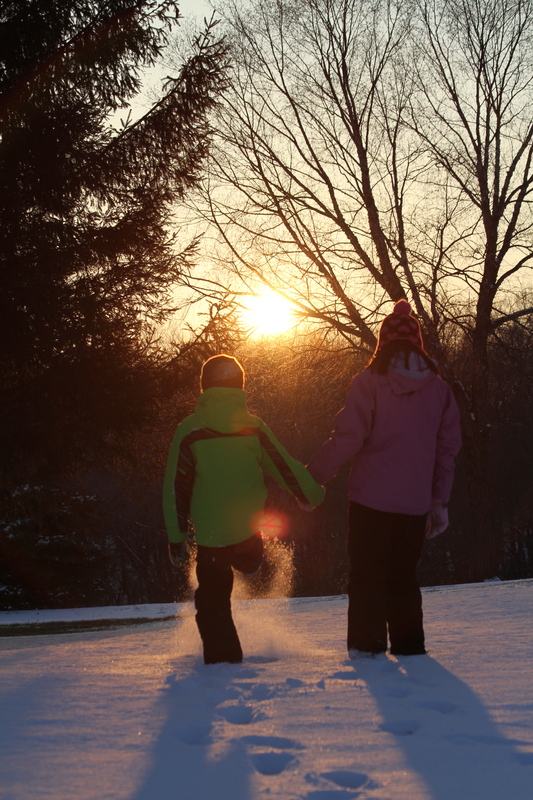 My daughter also joined my son in playing in the snow. However she always ends up as the target of snowballs. 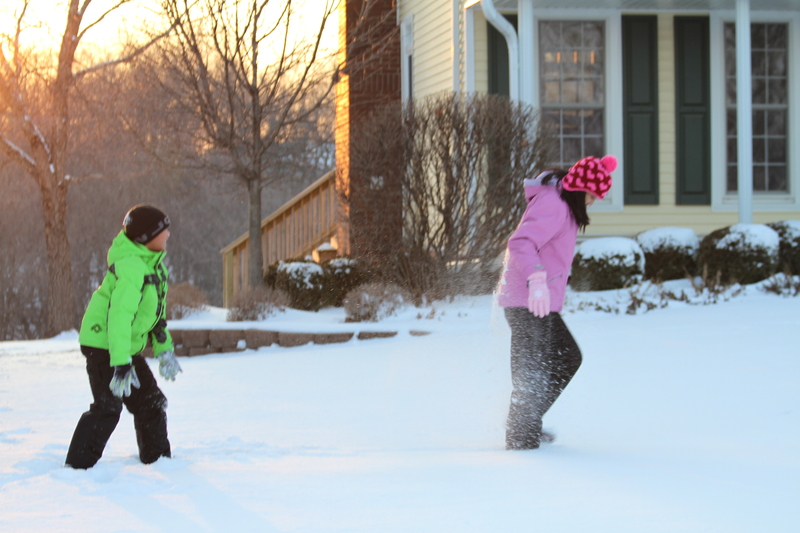 Here are my kids again frolicking outside. Or perhaps my son is enjoying it more than my daughter. 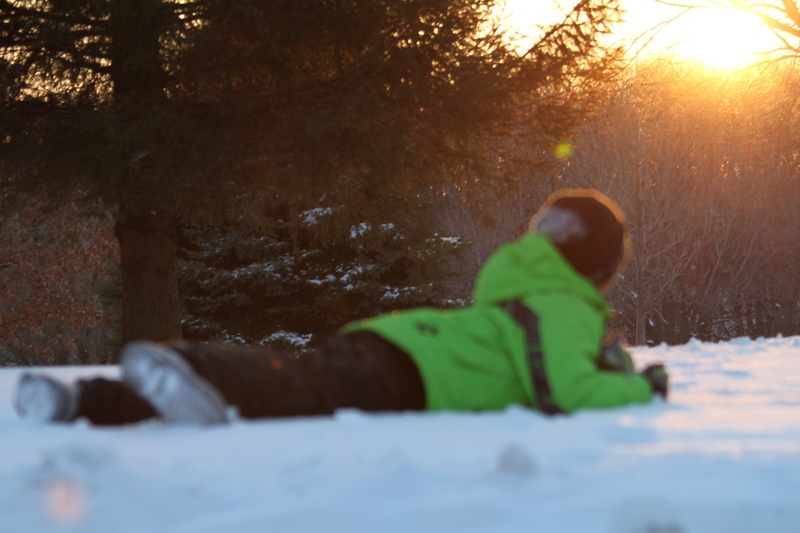 Pausing to admire the sunset, after some time of laughter in the snow. And if I may add: if life gives you snow, make some snowballs.